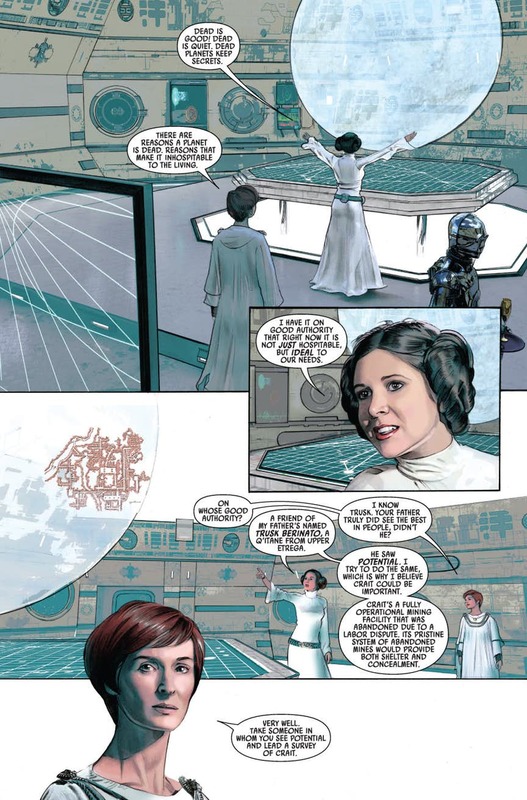 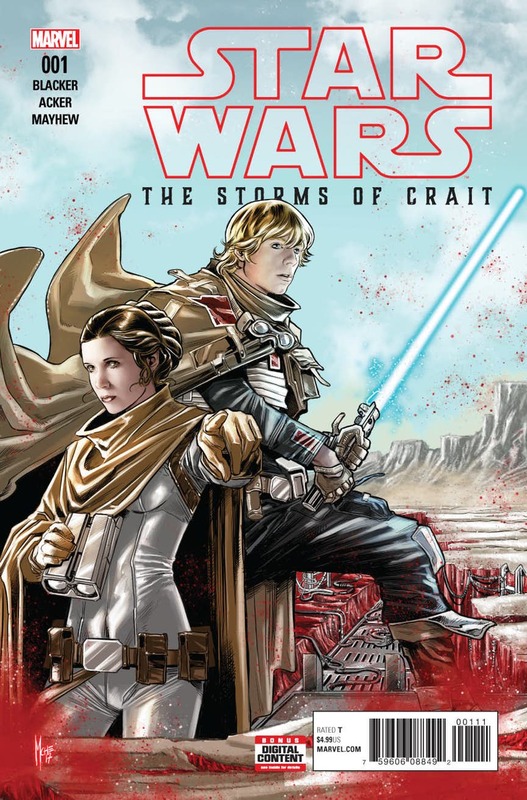 This is a preview for Star Wars: The Storms of Crait #1. It features a story from Ben Acker and Ben Blacker, art and colors from Mike Mayhew, lettering from VC's Clayton Cowles, and cover art from Marco Chechetto. 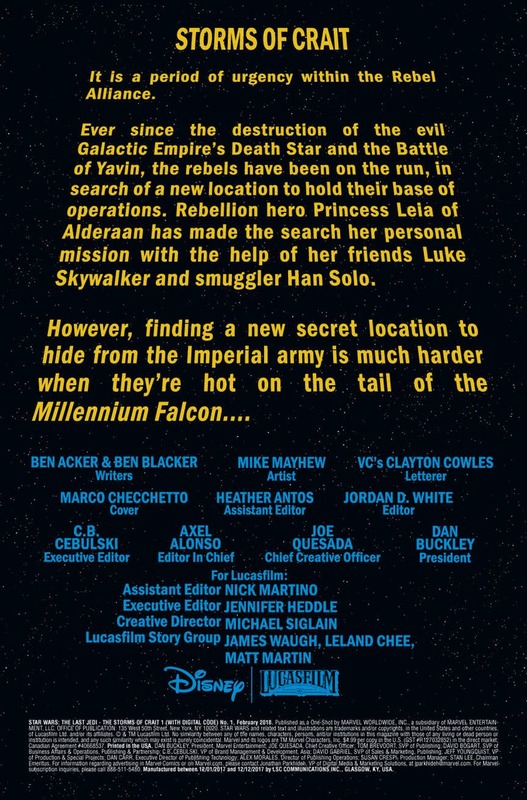 It is scheduled to hit the shelves on December 27th. Check out the synopsis and images below. 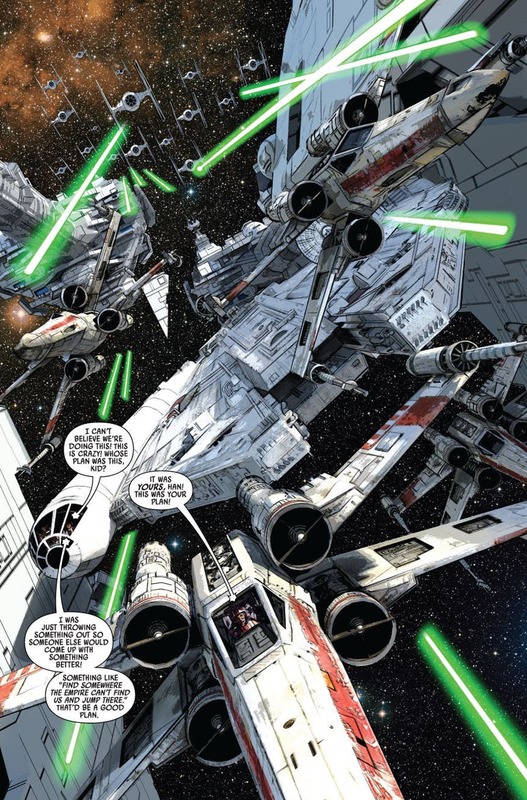 "This December, the soon-to-be thrilling Star Wars: The Last Jedi rocks movie screens across the world…and the reverberations are felt all around a galaxy far, far away! First up, learn the secret of the mineral planet Crait! 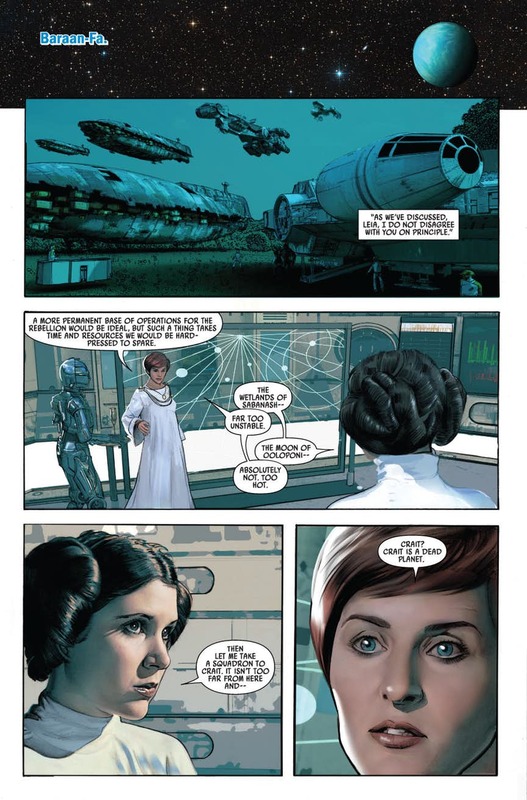 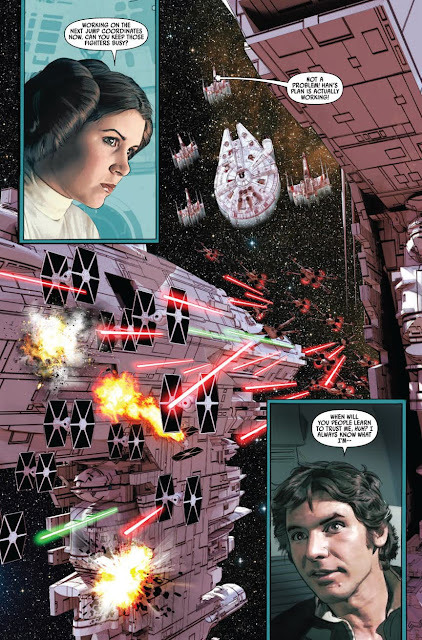 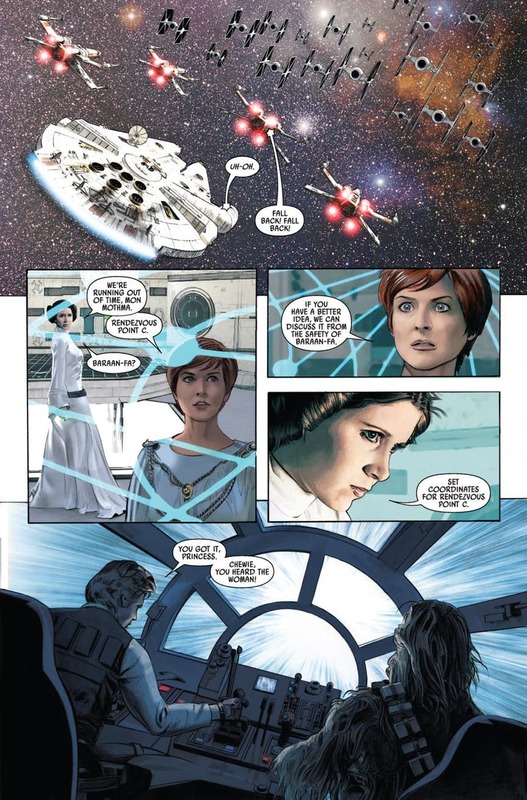 Long before it became a battleground between the Resistance and the First Order, Luke Skywalker and Leia Organa led the Rebellion there in search of a new home!"